When you’re in the market for a new smartphone, you probably spend hours and hours comparing. If you’re going to pay a pretty penny, then the phone you buy has to be perfect for you. The specs, screen size, and battery have to be perfect, but this last one isn’t always so easy to find. You can have a phone that has a spectacular display and specs that many would envy, but if the battery isn’t so great, what’s the point? So, you get the phone with the best battery you can afford and take care of it as best as you can. Unfortunately, batteries don’t last forever and star. Unfortunately, batteries don’t last forever and eventually start to give us problems. The battery doesn’t go from good to bad overnight. 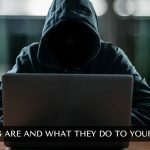 Little by little it starts giving warning signs that it’s failing and it’s up to us to pick up on those signs before the phone completely dies on us. So, you’ve charged your phone the hours you are supposed to and take for granted that it is going to last the 10 hours the manufacturers says it will. But, if you are doing some heavy gaming, watching videos all day or always using the Internet, the battery is going to die a lot sooner. The average battery time the manufacturer indicates is for regular use. So, if your battery dies sooner than later because you use it too much, then there is a good chance that it’s not your battery. If you only used your phone for the basics, and nothing heavy duty but your phone still dies on you, then it’s time for a replacement battery. If your phone is in good condition, it should last at least 4-5 hours even with heavy use. 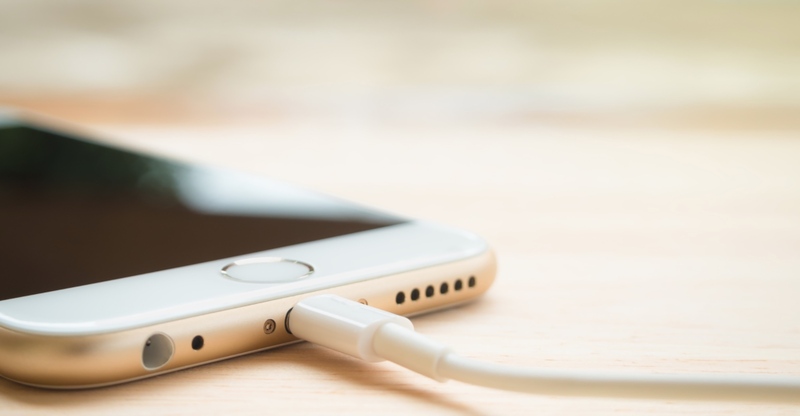 Phone’s with a good battery should be able to stay on without needing to be plugged into the charger. But, if your phone is in good condition, it will power on only if it’s plugged in if your battery is in somewhat decent condition. If you notice that when you unplug your phone from the charger, it dies, it’s time for a new battery. Another sign that your phone needs a new battery is the phone not turning on at all. You charge it for a decent amount of time and when you try to turn it on, nothing. You don’t see the slightest sign of life. 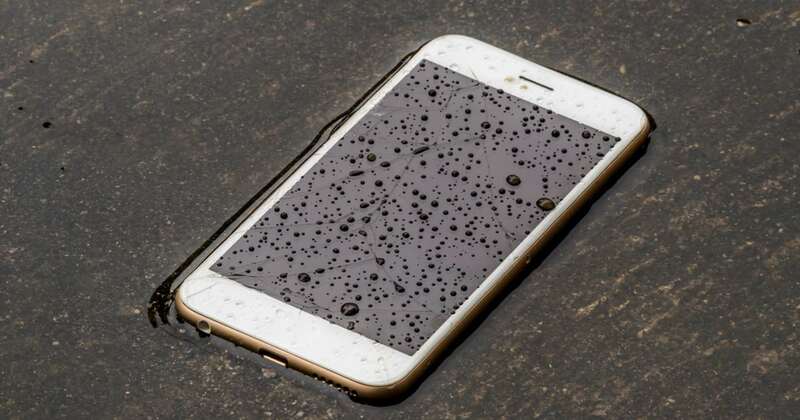 If you’ve dropped your phone to the floor on in some water, then the cause is apparent. But, if you have been careful with your phone, then that can also indicate that you need a new battery. Your phone’s battery should always be slim and not bulge at all. If you notice that your phone is chunkier than before, then it’s time for a new battery. If you are not sure if the battery has expanded, take it our from your phone and place it on a flat surface. Now, try to make it spin. If you fail to spin it, that is great news! That means your battery is fine and you don’t need a new battery. Just in case you are wondering why batteries bulge as they do, it is because the internal cells of the battery rupture and therefore make the battery bulge. Too much heat can also be a sign that you need a new battery, but this is a tricky sign. 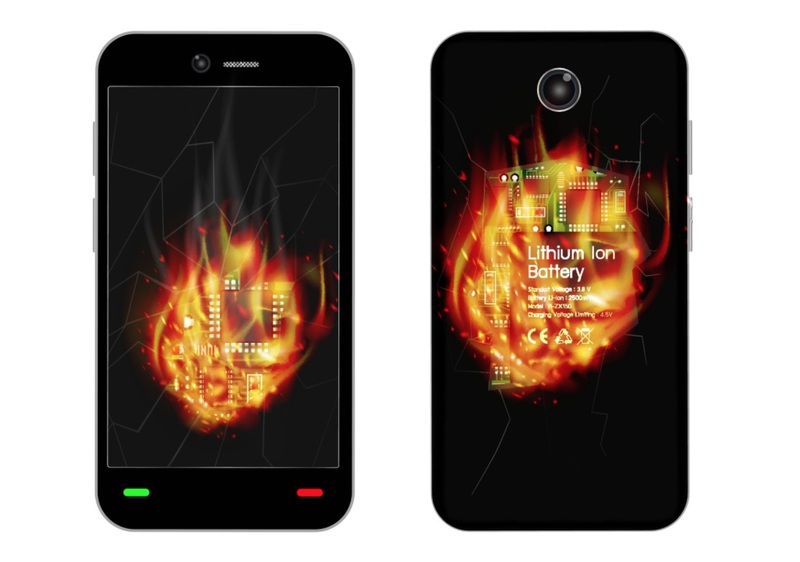 Many things can make our phone hot such as direct sunlight, heavy gaming, Etc. 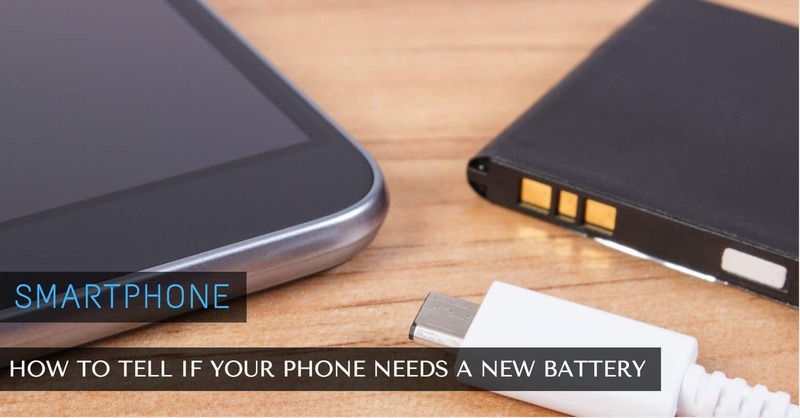 If you take good care of your phone and know that there is no reason why it should get so hot, then there is a good chance that you need a new battery. When a battery is being charged, they will generate heat, but a good battery will internalize that heat, so you don’t feel it. If you think your phone is too hot for comfort them, it’s time to go battery shopping. Having to deal with a bad battery is something we have all gone through. Batteries are usually good for about 2 or 3 years if you take care of it, but they don’t last forever. Sometimes, but not always, you’re responsible for your battery going bad by not following the advice from the experts. There are times when you are stuck with a bad battery because it came faulty from the factory. In those cases, it’s obviously not our fault, and the carrier you got your phone from should replace it. Now you know what to watch out for if you suspect that your phone has a bad battery. Is your phone experiencing any of the signs mentioned? Let me know in the comments.